In honor of African American History Month, Travel Nursing Central would like to recognize a handful of the amazing African American nurses from throughout history. According to a Department for Professional Employees 2012 fact sheet, African American RNs make up just 10.4% of the nursing population. That leaves a lot of untapped talent out there, and we’d love to see greater diversity in nurse and travel nurse demographics. 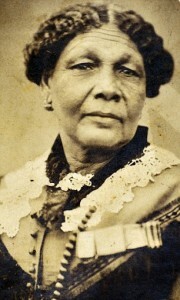 Although she encountered discrimination, Jamaican-born Seacole was instrumental to pioneering nursing and medical care in the 1800s. She traveled on her own dime to treat wounded soldiers from both sides during the Crimean War, and also established a boarding house where injured patients could recover and rehabilitate. There were many who functioned as nurses before her, but Mahoney was the first African American licensed registered nurse. 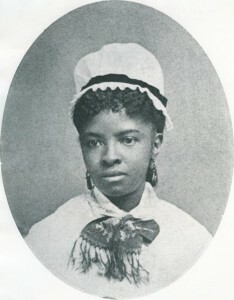 After graduating in 1879 and practicing, she went on to cofound the National Association of Colored Graduate Nurses and was also one of the original members of an early incarnation of the American Nurses Association. Her name is synonymous with the Underground Railroad and women’s rights activism, but Tubman was also a nurse who served the Union Army. 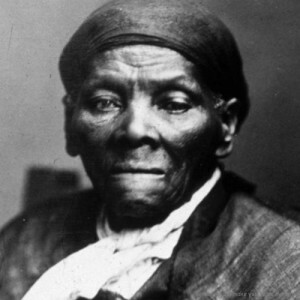 In 1908 she also created the Harriet Tubman Home for the Aged, which specialized in caring for elderly African Americans. 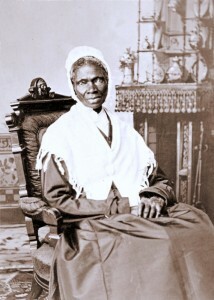 Born into slavery in 1797, she’s known mostly as an abolitionist and women’s rights activist, but Truth was originally a nurse for the family she served. Later in life she was instrumental in advocating for funding for essential nurse training programs. Twice named the Army Nurse of the Year, Johnson-Brown faced down racial discrimination to become a nurse (eventually with a Master’s and PhD. 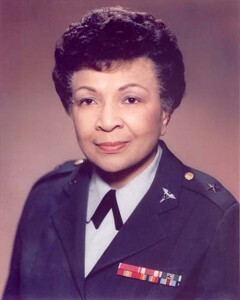 Her skill led her to become the first African American woman to lead the US Army Nurse Corps and also the first to be promoted to brigadier general. 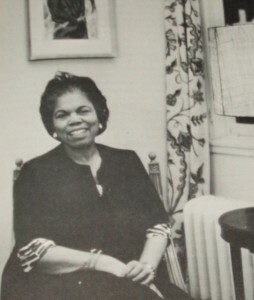 The first African American woman to earn a Master’s degree in Nursing, she fought throughout her life for visibility and educational equality for all nurses. There are SO many more great examples, but we hope this list of 6 famous African American nurses is inspirational. As for the present day we invite you to check out the National Black Nurses Association (founded by another great African American nurse leader, Betty Smith Williams). Their mission is “To represent and provide a forum for black nurses to advocate for and implement strategies to ensure access to the highest quality of healthcare for persons of color.” Click here to learn more about the NBNA. This entry was posted in Nursing and tagged featured, nursing by TNC. Bookmark the permalink.